From the complete construction to ongoing care, repairs and maintenance, Bitumend offers you a complete service that is customized to your needs. 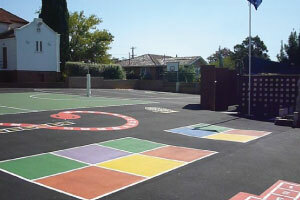 Bitumend has vast experience in concreting as well as asphalt work. We pride ourselves on the quality of service and our work ethic that we provide to our customers always meeting timelines. Bitumend offers a 24 hour 7 day a week Emergency Repair Service using the latest of technologies and techniques to get the job done fast. 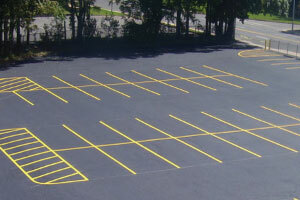 Bitumend offers a vast range of services from asphalt repairs, concreting, excavations driveway and many more. Click below to see how we can streamline your needs. Bitumend is a family owned and operated company with over 20 years of experience. 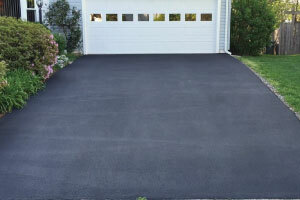 Our expert workmanship and outstanding customer service make us stand out far above the rest. 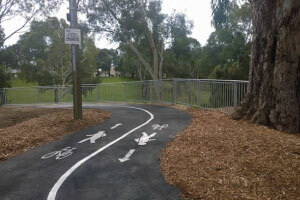 We service all greater areas of Melbourne and statewide Victoria. 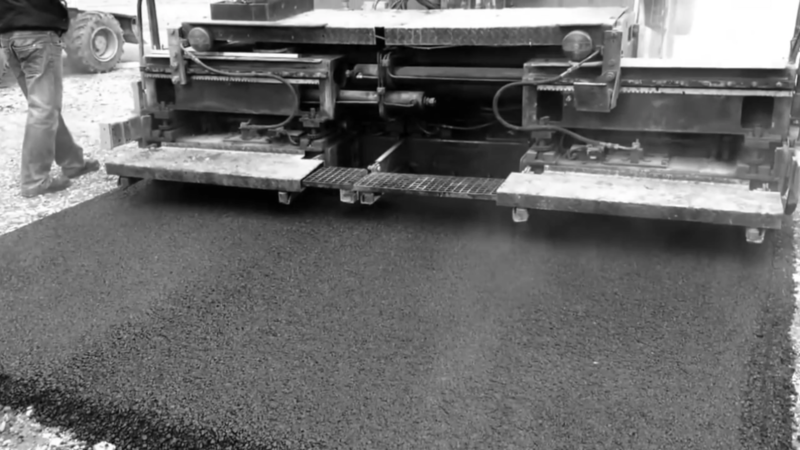 Bitumend is a full-service asphalt company that doesn’t just tell a customer what they need, but educates the customer on what is required to make all parking surfaces safe, beautiful and structurally sound. We collaborate closely with contractors to ensure timely and full completion of construction and repair tasks. By choosing Bitumend, you can be assured that you have chosen a company that combines knowledge, experience, quality and professionalism into every job we do!